Guardian Services is proud to offer the same quality service to our customers for Destiny 2. Our team of partners consist of some of the best players on all platforms with Raid.Report scores ranking them Top 200 in the world for completion count and time. We have perfected the Leviathan Raid. If you are looking to hire a team to help you get some of the best gear in Destiny 2 then look no further! Every week there is a different Challenge Mode activity throughout the Leviathan raid. 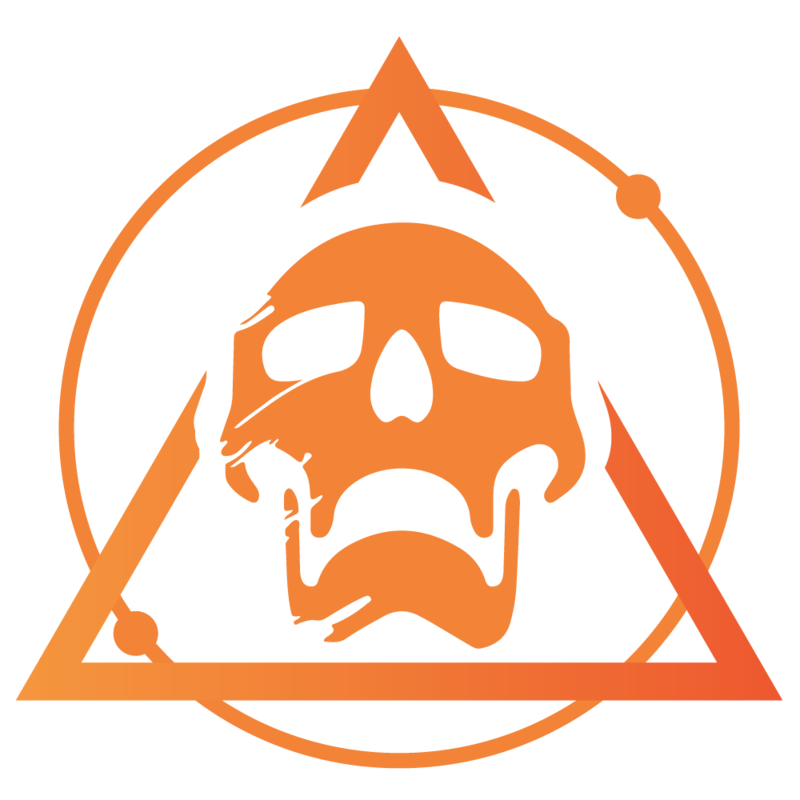 Completing the Challenge rewards an additional Normal/Prestige mode raid drop, 7k-15k Glimmer, and one of the emblems shown below. Pleasure Gardens Challenge – Good Dog: THIS WEEK! With the 1/30 Masterwork Armor update they updated Raid Armor to have raid perks. They are the same on Normal and Prestige armor. Are the Underbelly chests included? Yes! We will open the 3 keys that you get from the raid in the Underbelly unless you add a note to your order telling us not to. This is only for the 3 keys that you get during the raid you purchased, we will NOT use any keys you may have stored up. Do you guys cheese the raid? WE DO NOT CHEESE THIS RAID AND NEVER WILL. Our raid teams consist of some of the best players around who can handle this raid without any glitches to make it easier. For an account recovery it takes 30 minutes to 2 hours for a raid completion once we are signed on. This is depending on many variables such as Normal/Prestige difficulty, Challenge mode, and the availability of our partners. A carry should take roughly the same amount of time. Fast as the flash they got it done with ease. The team got this done quickly and efficiently. I saw that Benedict was finally selling the Midnight Coup, so I wanted Guardian Services to complete the raid for me while I was out of town. As expected, my order was completed without any issues, and I\'m now the owner of the hand cannon. Thanks again! Great job! I would recommend them to anyone! Love this site! Got it done so fast! Will definitely be using them again!! Quick and fast service! Definitely going to use them again!! yet again getting it done quickly. Highly recommend for people who don't have much time, Raid was completed very quickly. Very fast and professional! Thank you all team for trophy. Thank you! Used this service for the first time yesterday. Paid for a 3 character Prestige Leviathan run and i was very impressed to get the notification text the same day. They completed all 3 runs within a 3-4hr period last night. I really only wanted 2 weapons from this raid (Sins of the past & Midnight Coup) and ended up getting both as well as a few others. Very good communication and excellent service all round. Will be using again for sure.